Win tickets from T95 starting Feb 4th! Tickets you win from us will also include passes for the Aero Plains Early Entry Pre-Party! You’ll be able to enter an hour early, grab a Wingman Wheat from the Aero Plains Brewing Bar and win some cool prizes. All before the doors open to the general public! The ULTIMATE hair band experience returns to Hartman Arena on Saturday February 16th! 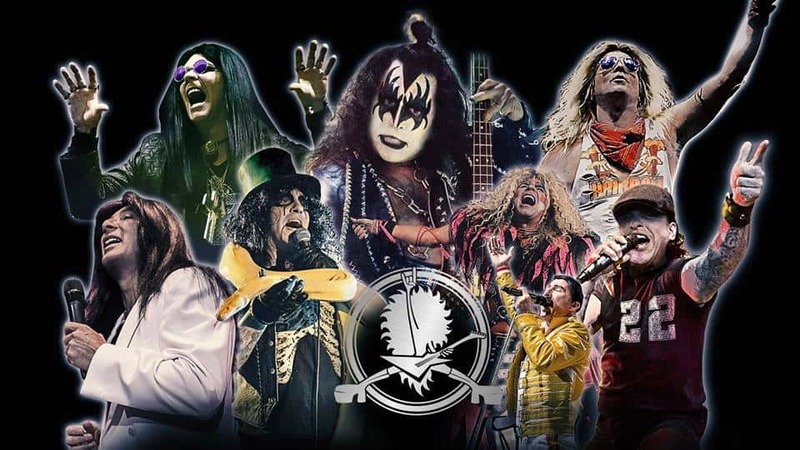 Hairball celebrates its 21st year of 100-percent, no holds-barred, exciting chaotic, fiery partying in 2019. If you’ve never been to a Hairball show, here’s what to expect!